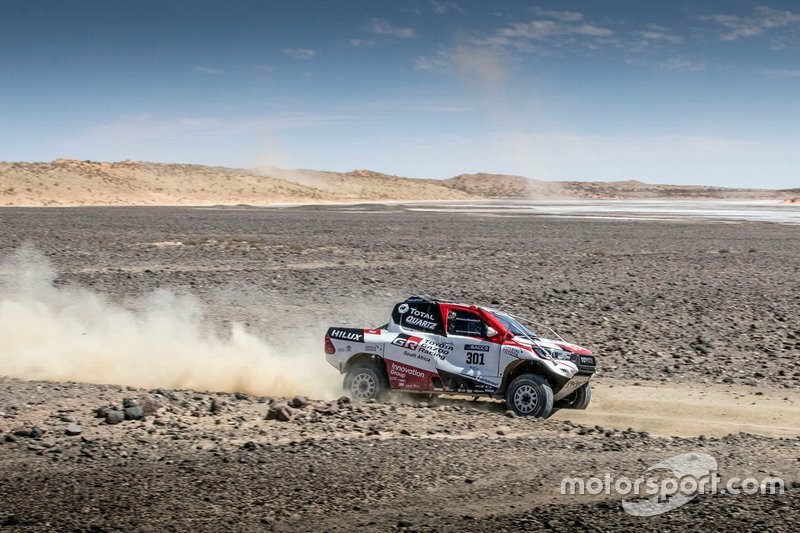 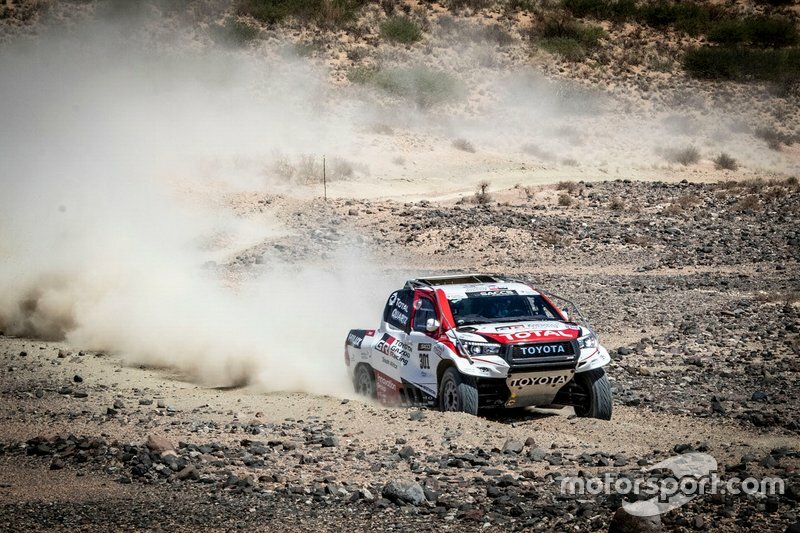 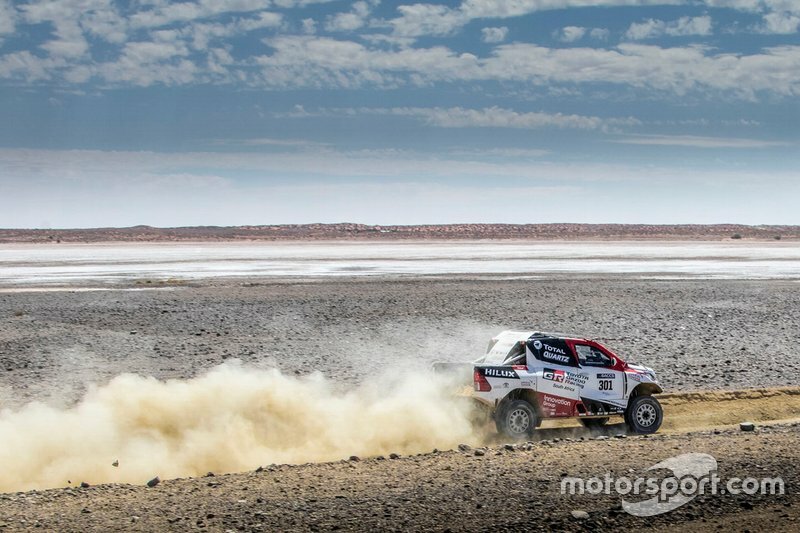 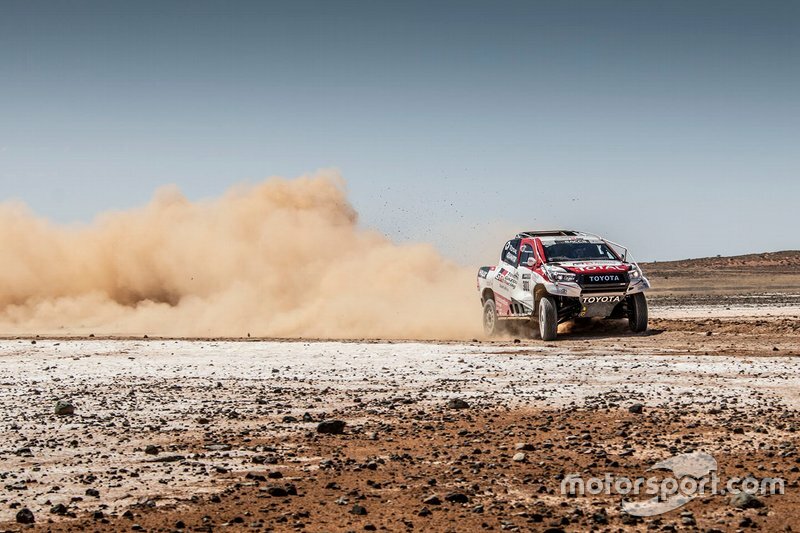 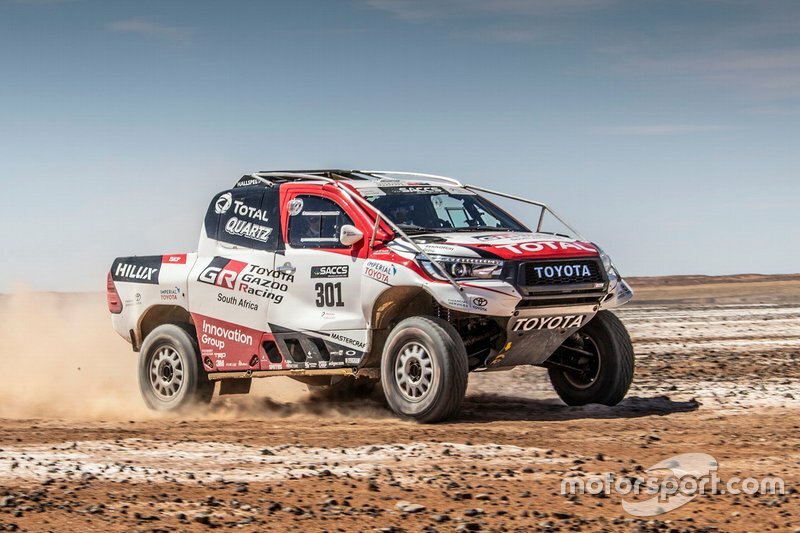 The Spaniard, who races for Toyota in the World Endurance Championship, drove the Hilux in the Kalahari desert, 900km away from South Africa's largest city Johannesburg. 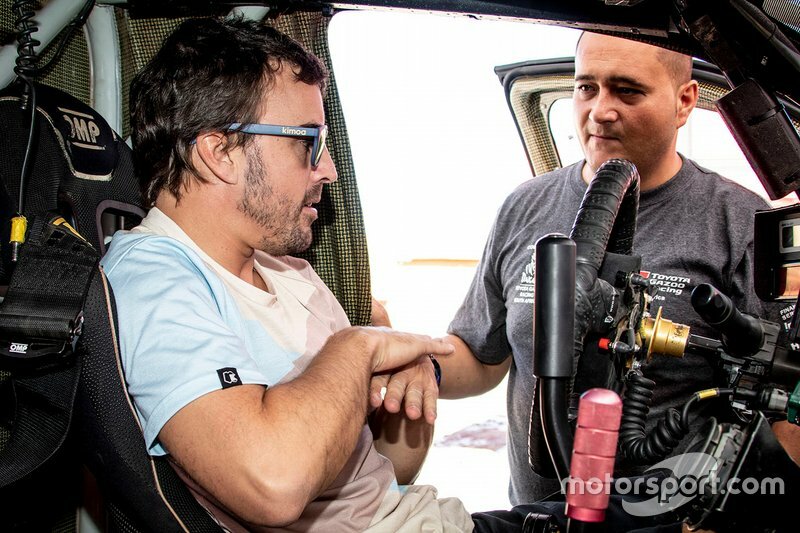 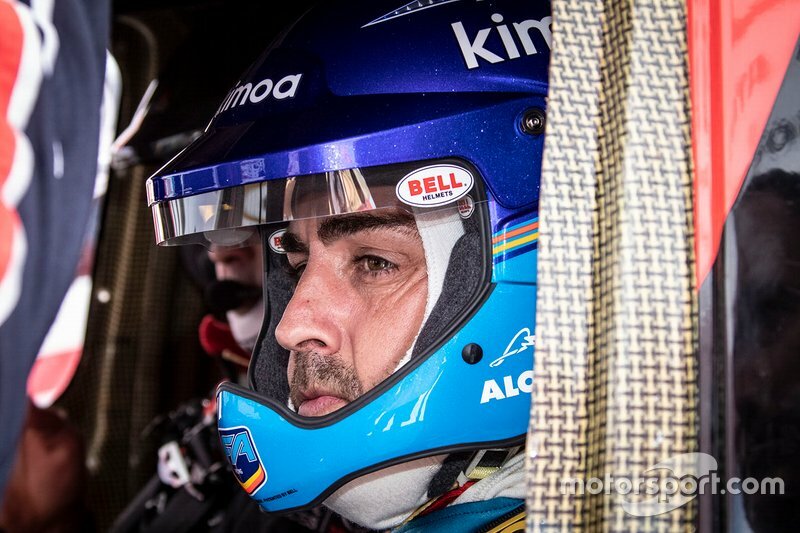 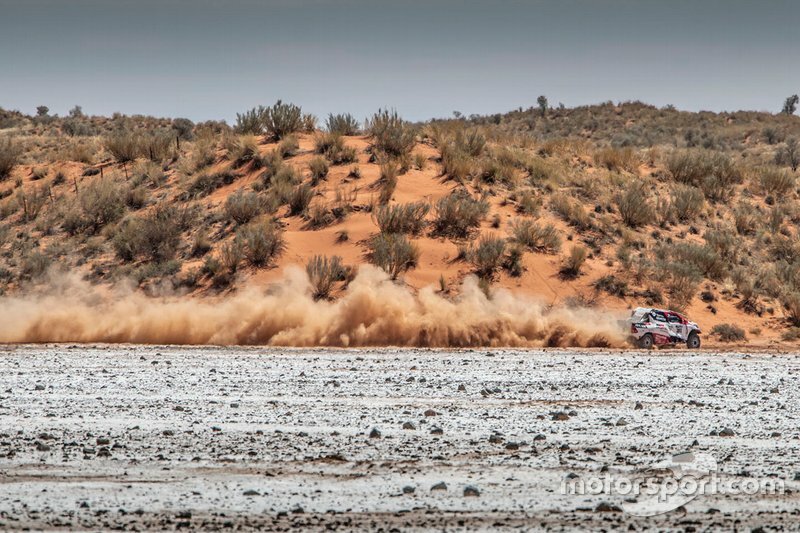 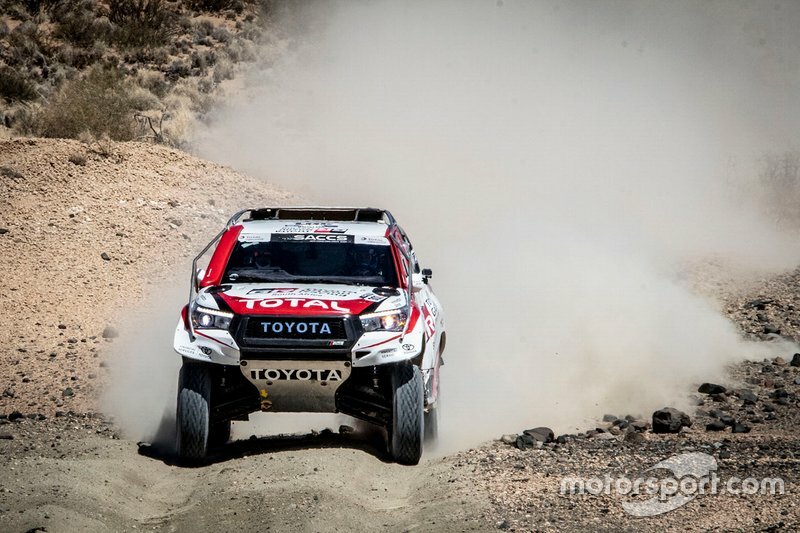 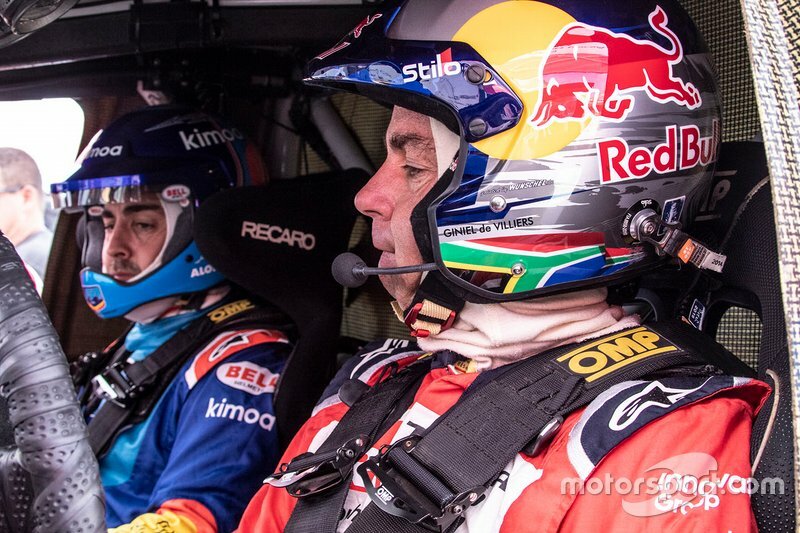 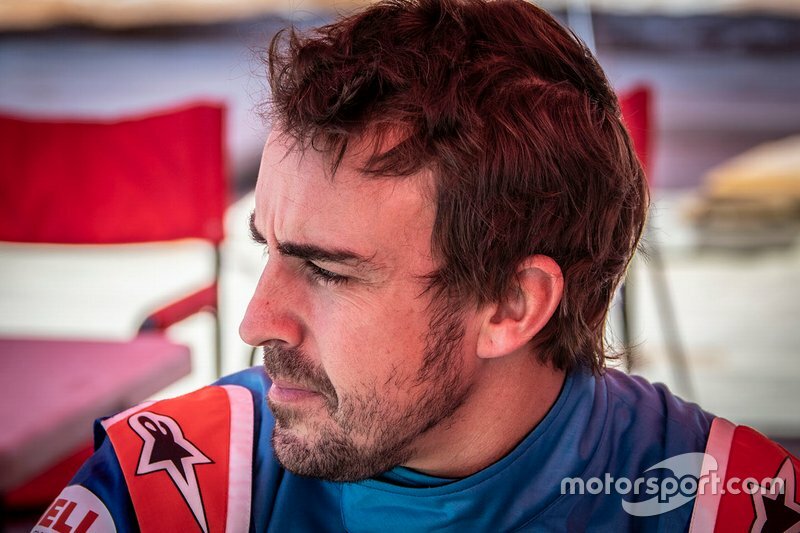 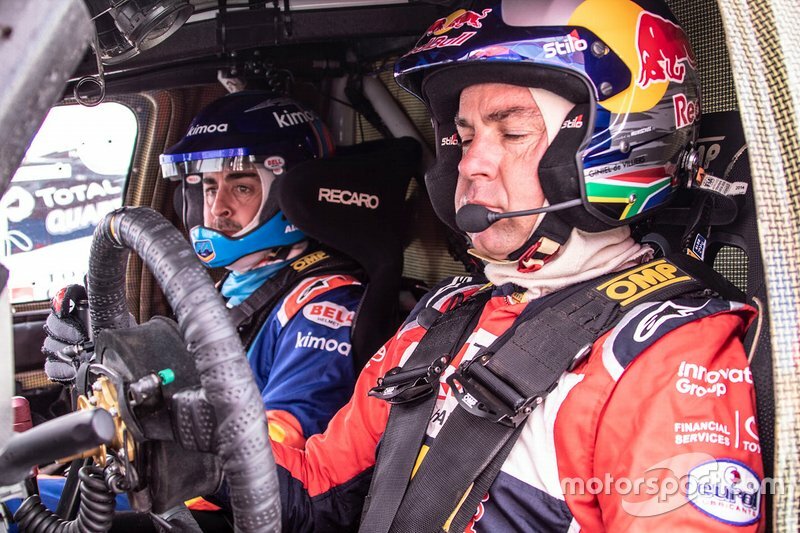 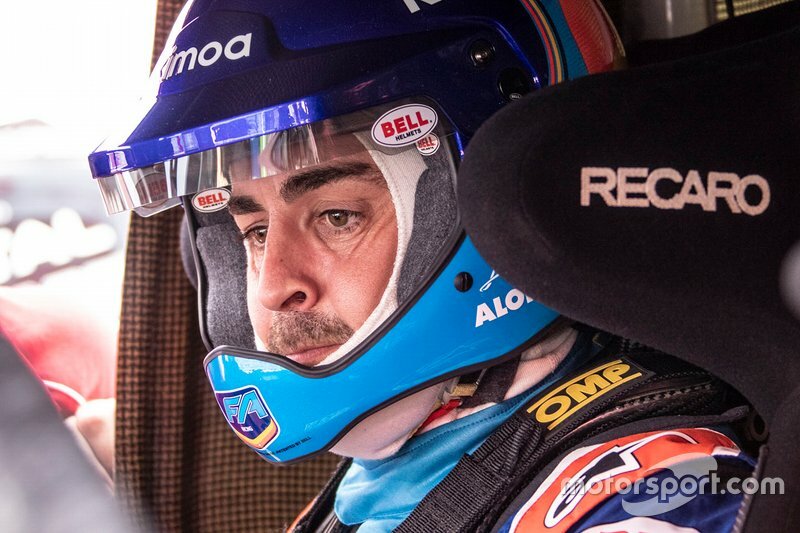 Alonso drove alongside 2009 Dakar winner Giniel de Villiers, who was at the wheel of another 2019-spec Hilux, which won the Dakar this year with Nasser Al-Attiyah. 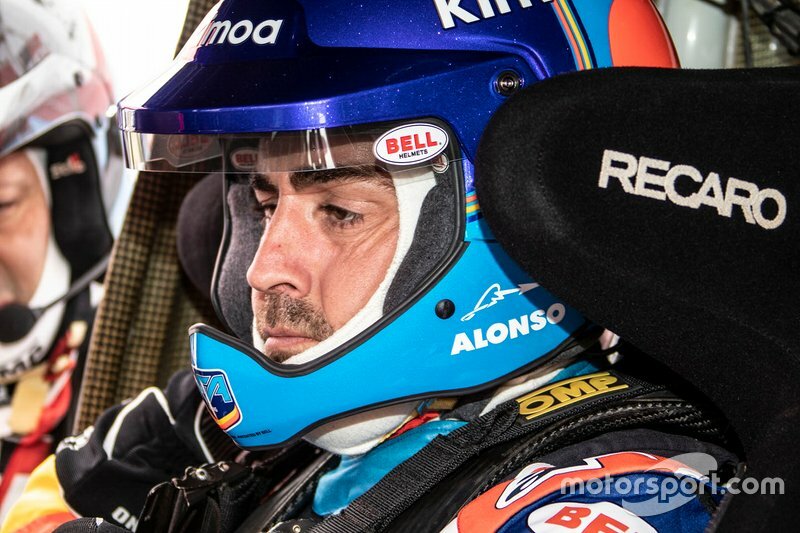 "I have tried different series and different cars over the past two years and it is an opportunity to try something very different to what I am used to driving," Alonso said after the test. 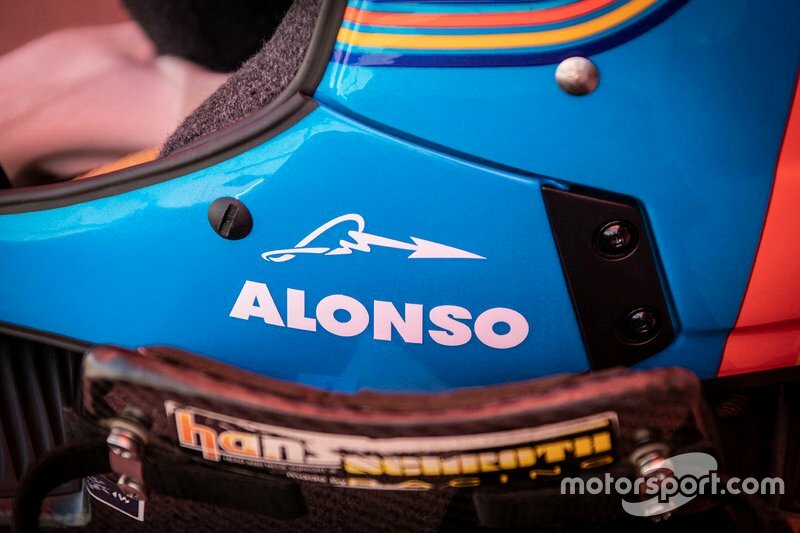 "It has been fun. 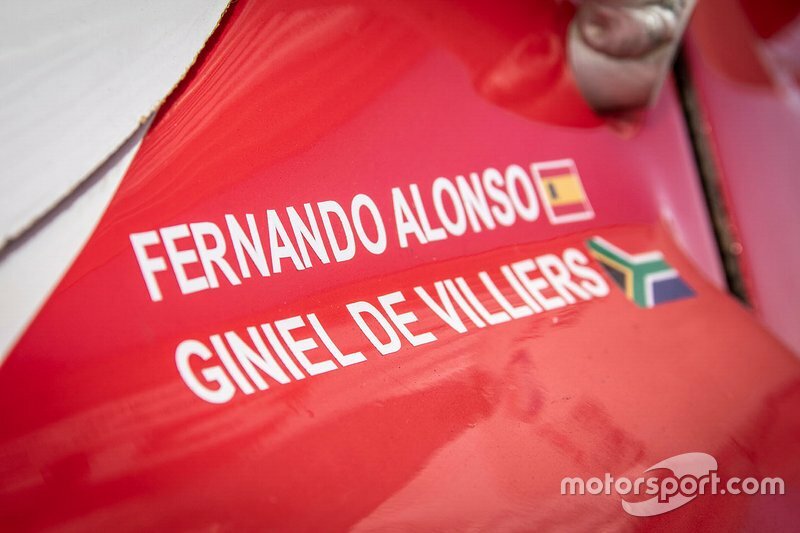 Different, no doubt, but interesting. 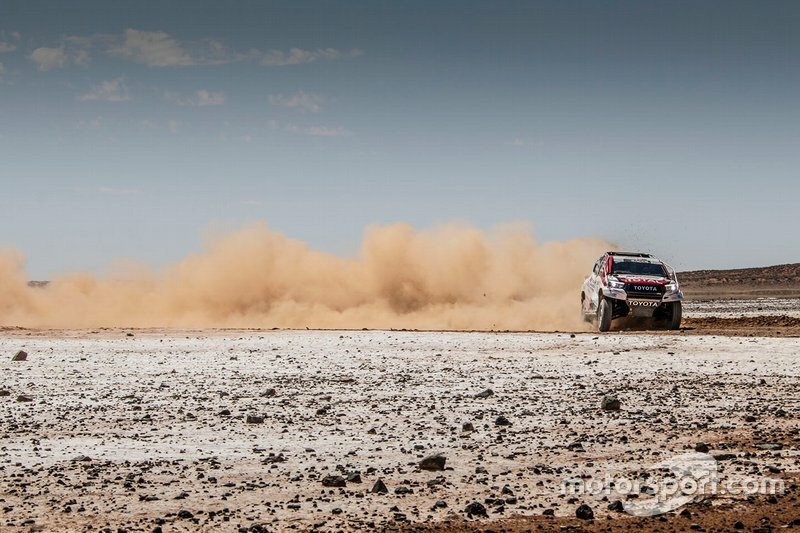 The car takes a significant amount of abuse, more than I am used to having. 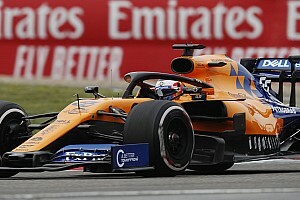 But it was a lot of fun." 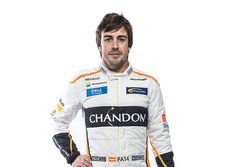 Alonso, who will also be testing on Thursday, said he felt more comfortable than he had initially expected. 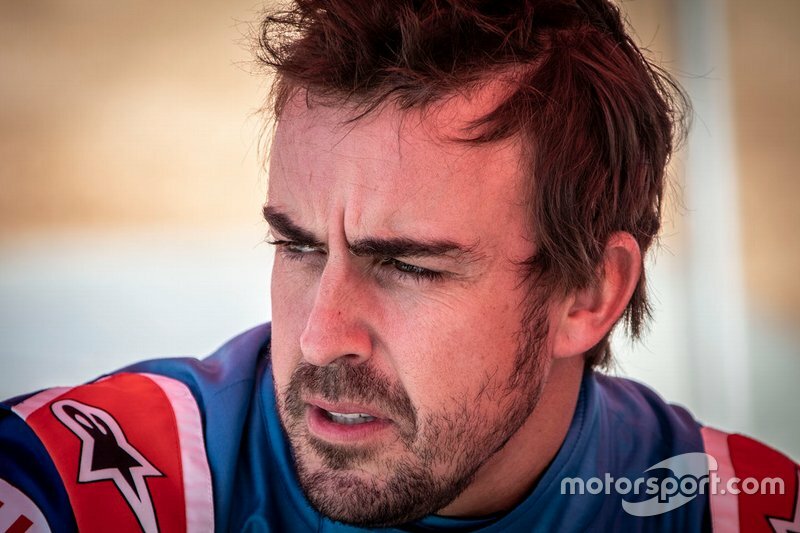 "Everything is very different," he added. 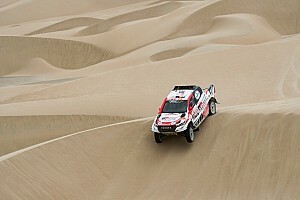 "The bumps are complicated to read, to judge their height and how fast you have to drive over them. 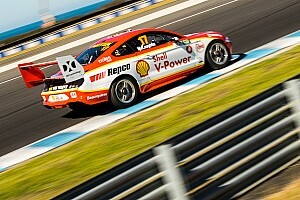 "The car is going well, with good grip, balance, power and braking. 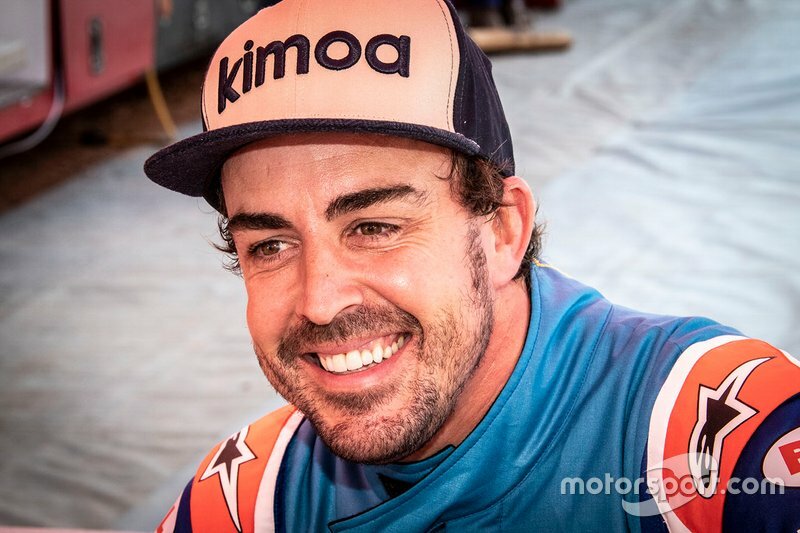 Everything feels incredible. 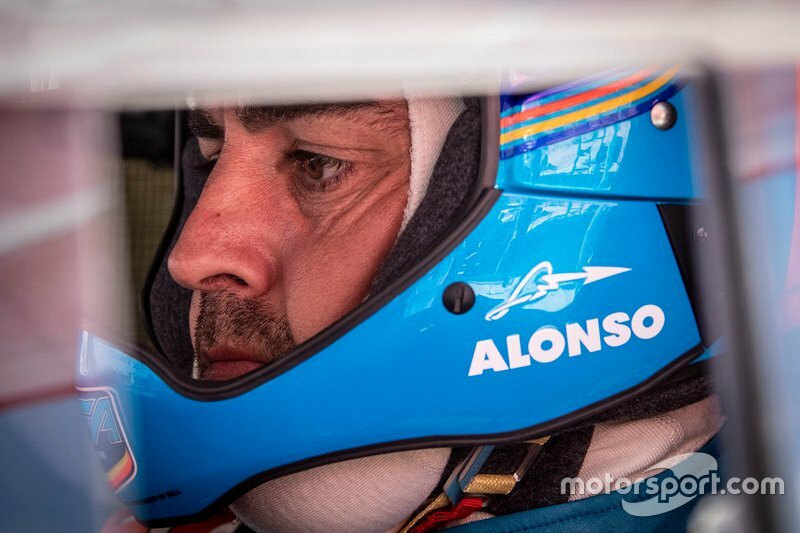 "It's still the first few minutes in the car, but I feel comfortable, more than I probably thought, despite the heat inside." 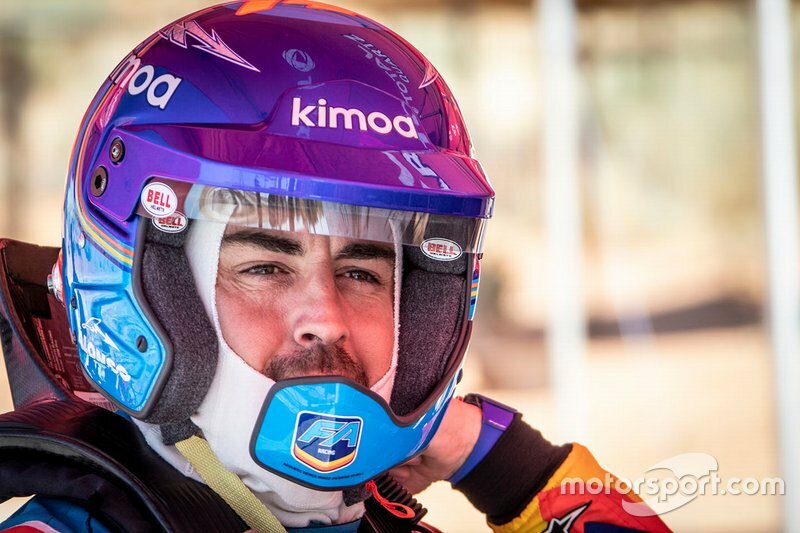 Toyota team manager Glyn Hall admitted the team was under "a lot of stress" to get everything right for Alonso ahead of his first run in Dakar machinery. 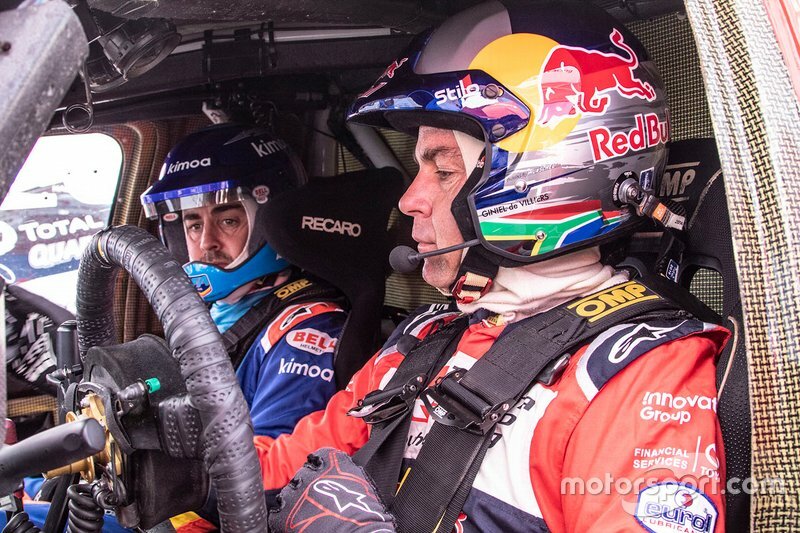 "You do not have a double F1 world champion usually in your car on a stage like this," said Hall. 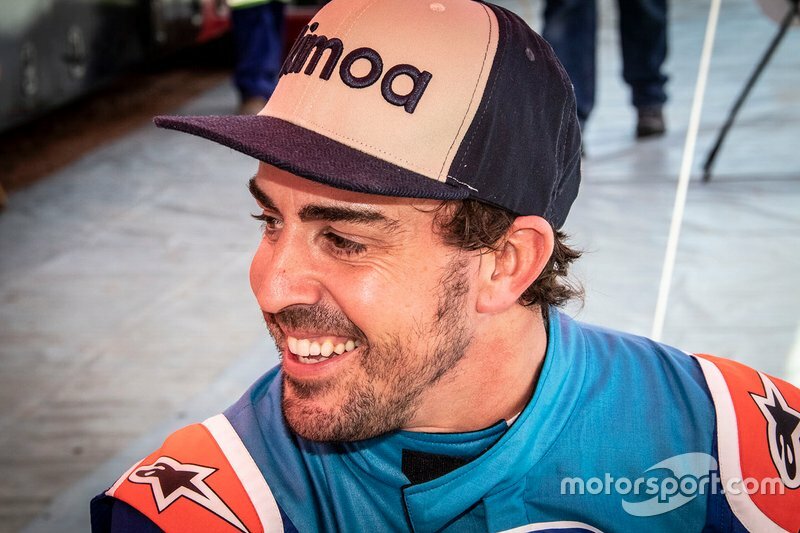 "There has been a lot of stress on our part because we wanted everything to go perfect and it's a very special day." 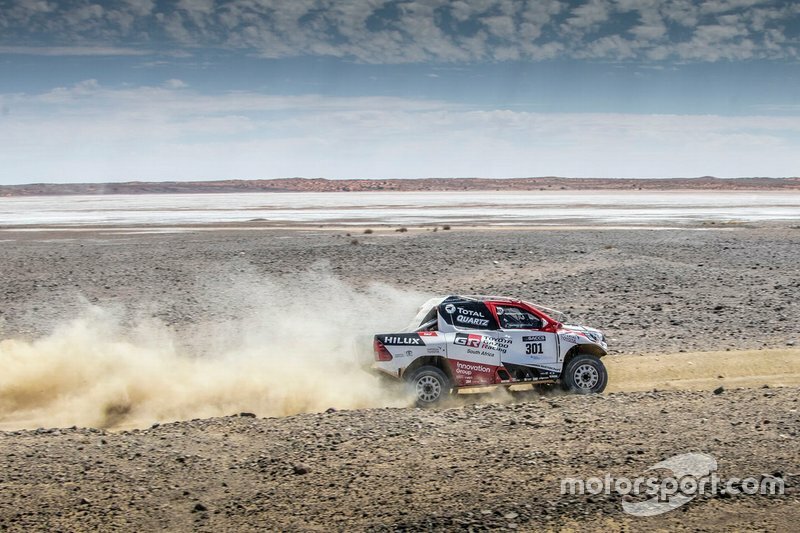 De Villiers added: "We are in the Kalahari desert and it is not the place where you would expect to see an F1 champion in a normal way. 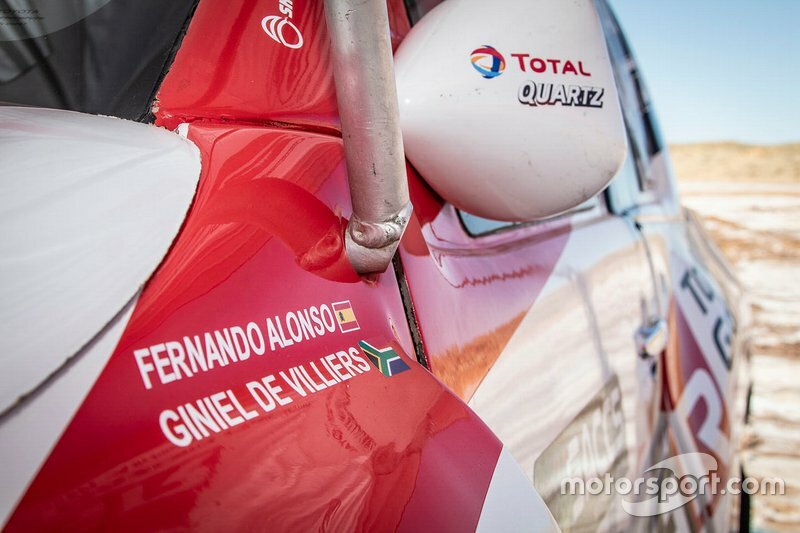 "It's great that Fernando came here with us to try the Hilux. 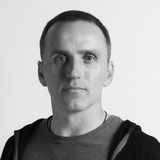 It is the best way to try something so different for him and so new. 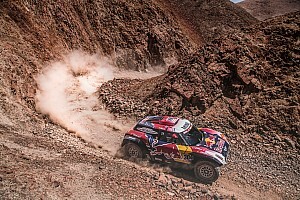 "It's a matter of getting used to the terrain, reading the jumps, the dunes, everything you're not used to."